The builders of Pharande Woodsville Phase III understands the aesthetics of a perfectly harmonious space called ‘Home’, that is why the floor plan of Pharande Woodsville Phase III offers unique blend of spacious as well as well-ventilated rooms. 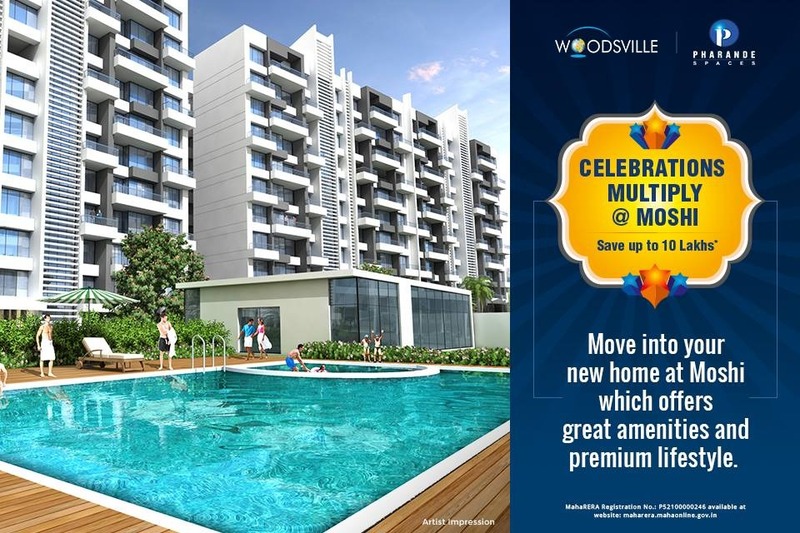 Pharande Woodsville Phase III offers 2 BHK, 2.5 BHK and 3 BHK luxurious Apartments in Pune. The master plan of Pharande Woodsville Phase III comprises of unique design that affirms a world-class lifestyle and a prestigious accommodation in Apartments in Pune.